Shumeez Scott has changed the face of beauty in South Africa - and she is proud of it! 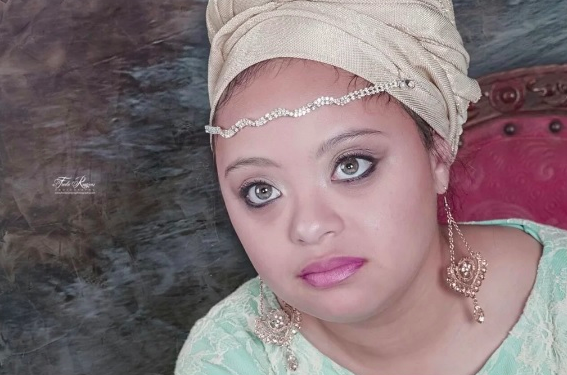 Nineteen-year-old model Shumeez Scott is one of the first Down Syndrome models in South Africa. Her personality, grace, elegance, and confidence made her stand out and made her win her first pageant. In 2017, Scott won the National Miss Down Syndrome Ribbons4Roses competition. Following her win, she took part in the World of Glamour. A few months thereafter, she also claimed the title of Miss Magnificent Women International. She recently came back from Gambië to South Africa after she won Miss MWI Phenomenal International.